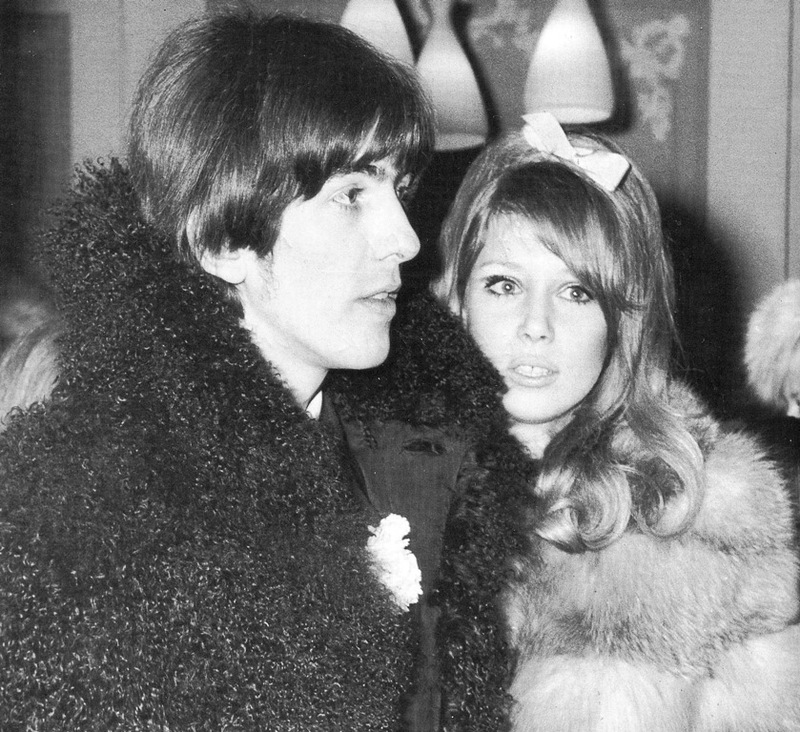 Pattie Boyd 1968 | July 11, 1968 - Pattie and Yoko in the foyer of St. Sophia's Church . 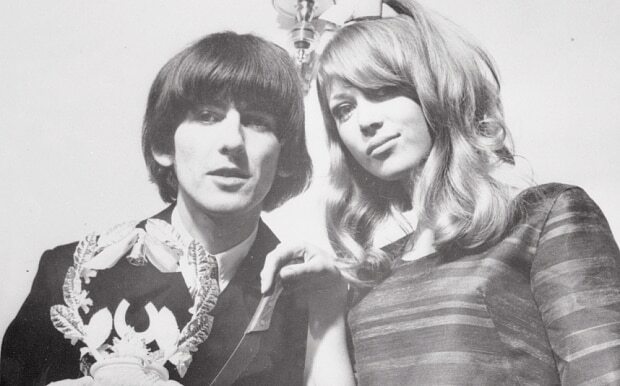 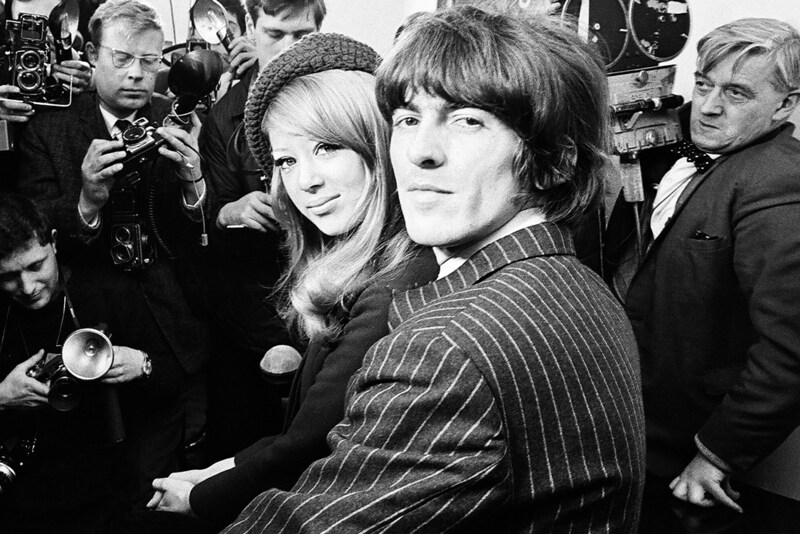 A young Pattie Boyd met a young George Harrison on the set of the Beatles' first film, “A Hard Day's Night,” in 1964. 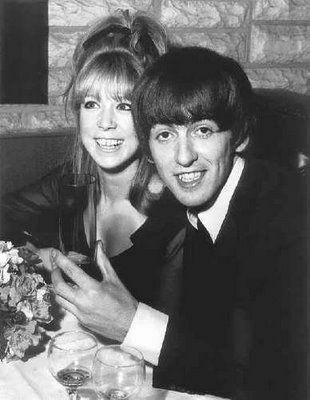 She was only 21, he was just 22. 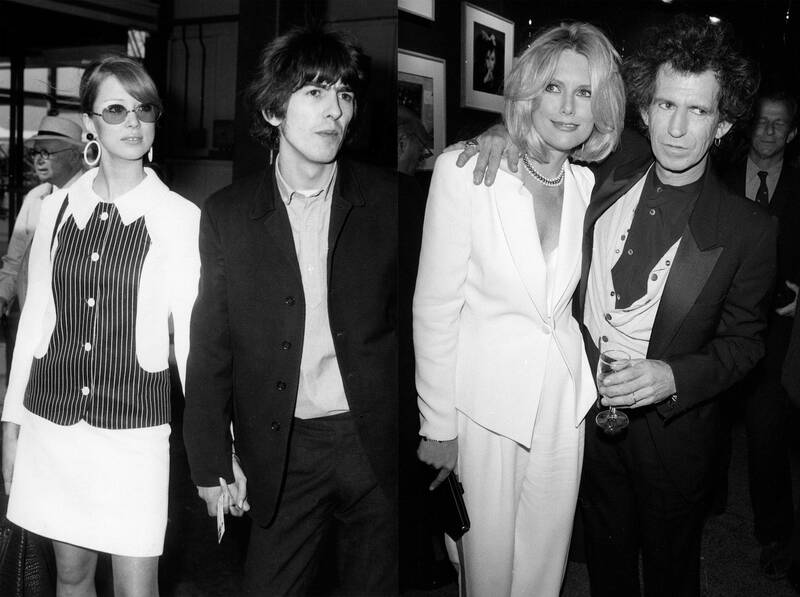 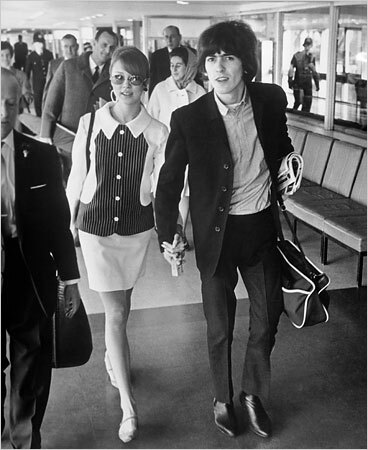 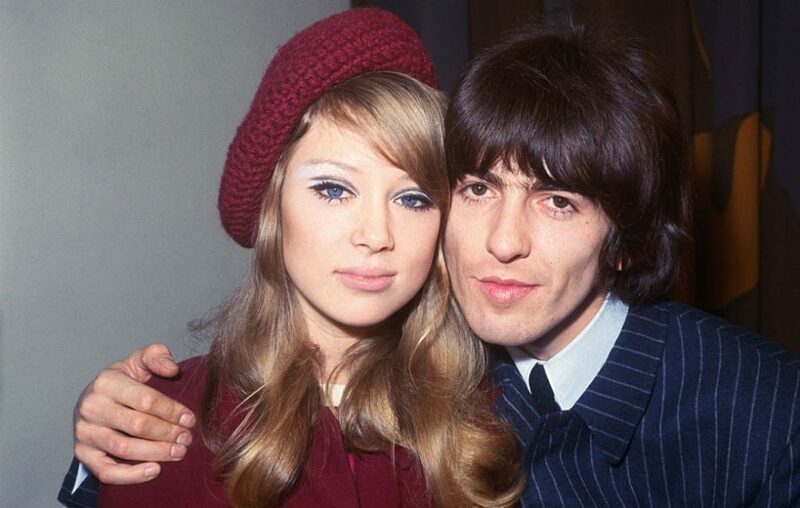 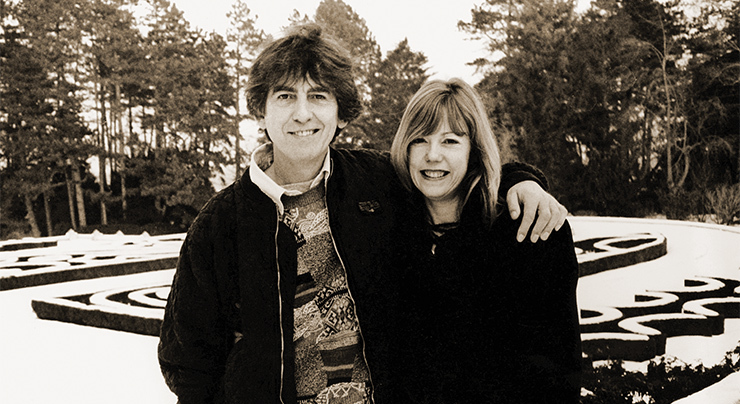 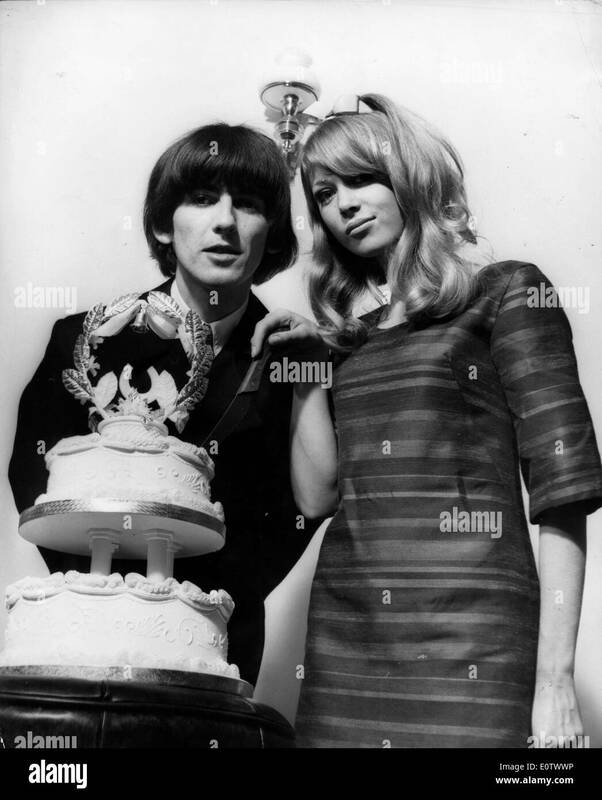 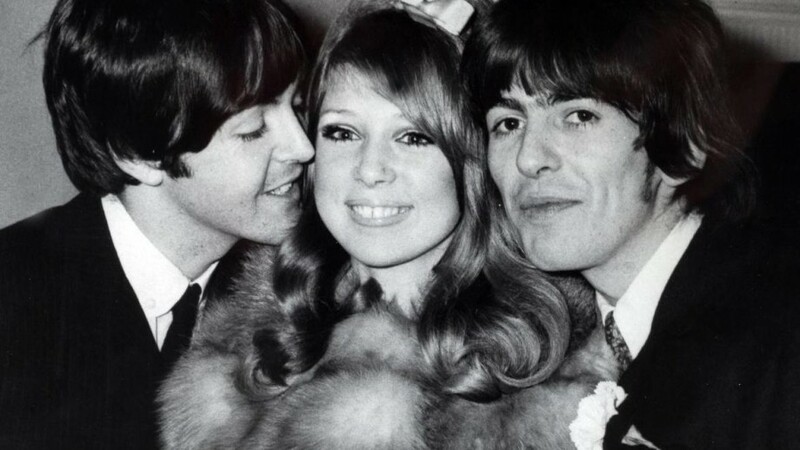 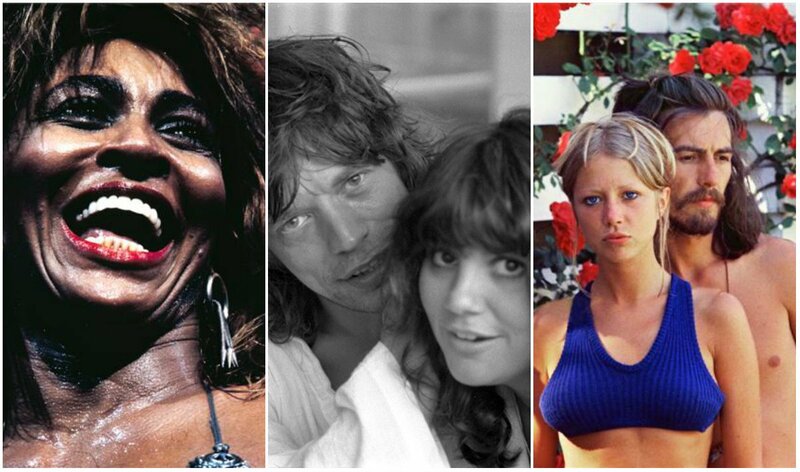 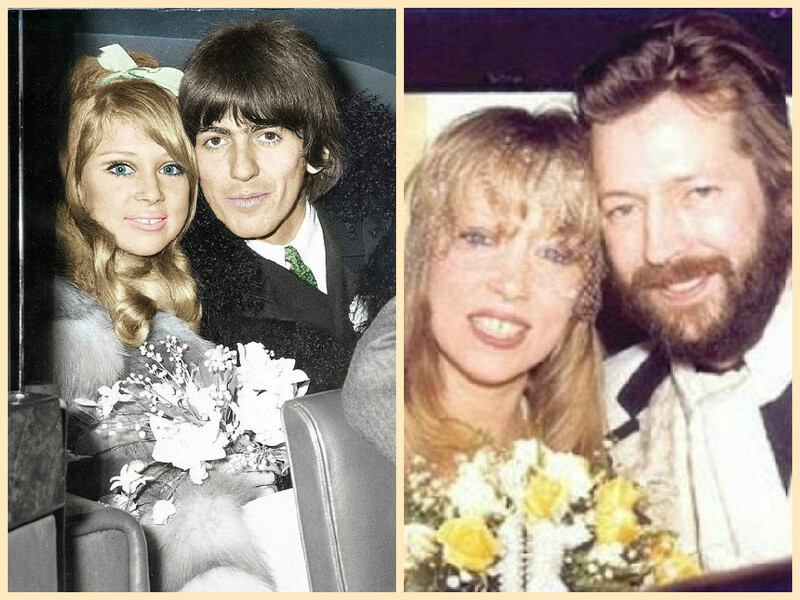 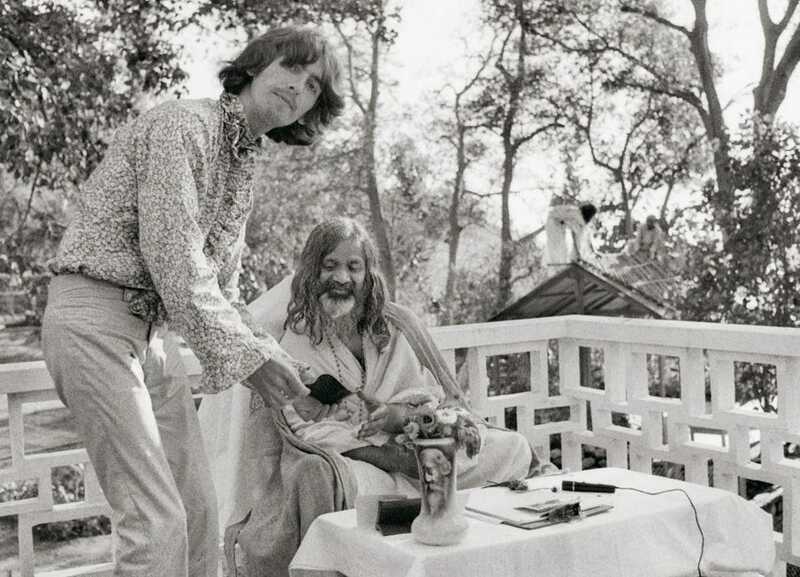 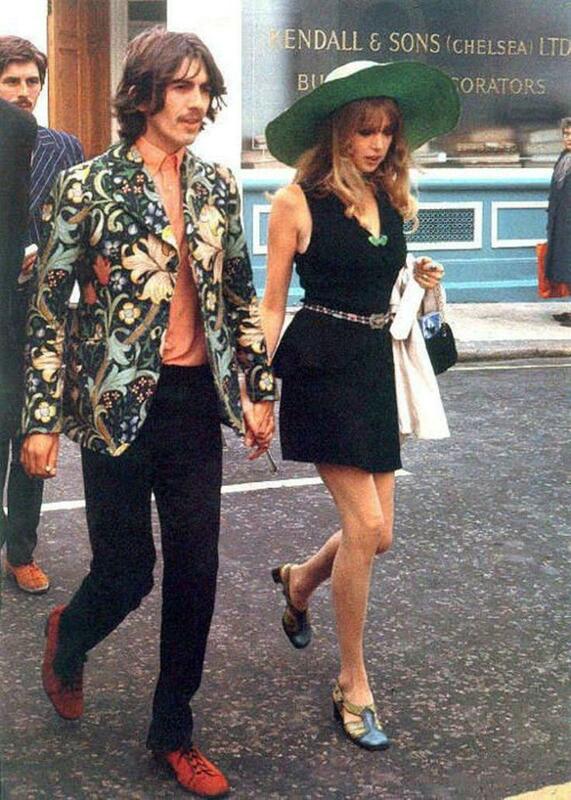 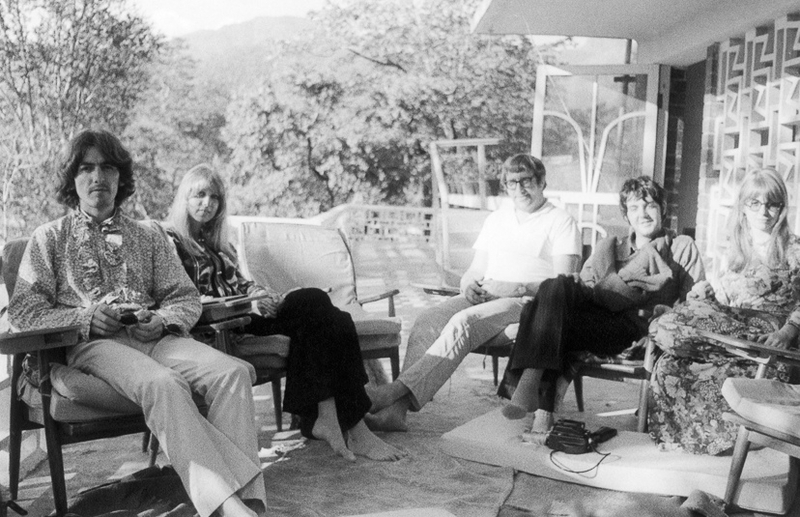 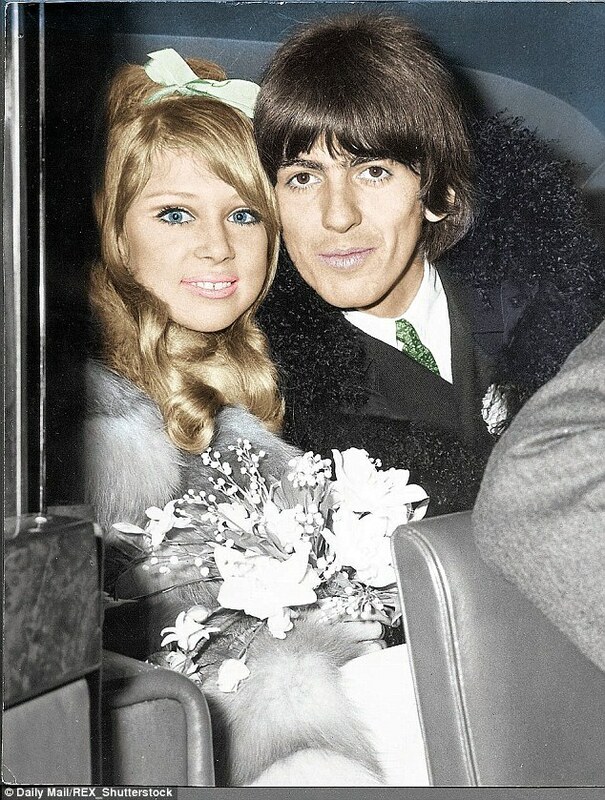 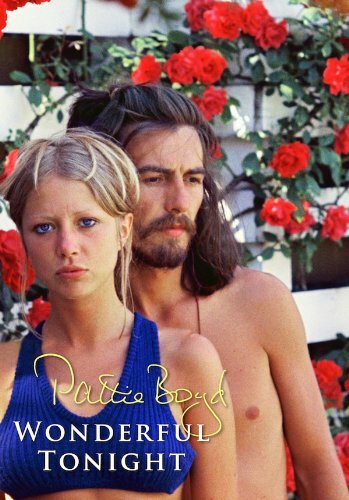 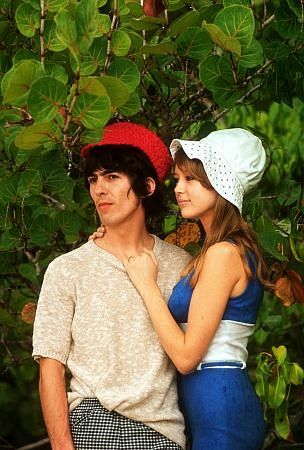 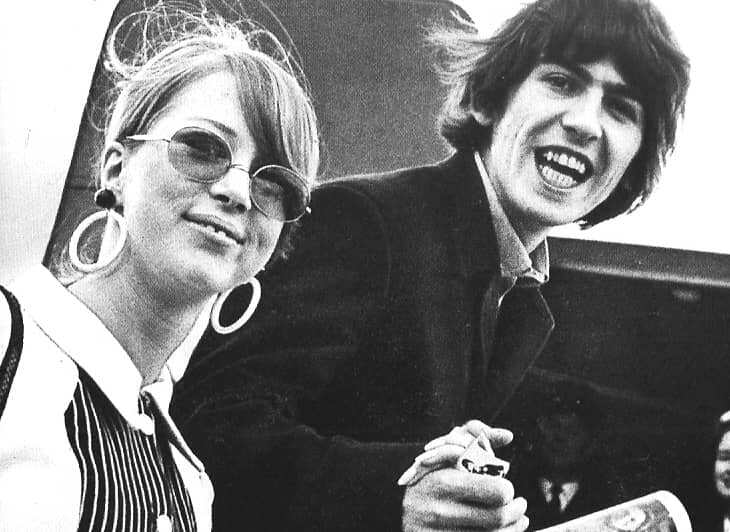 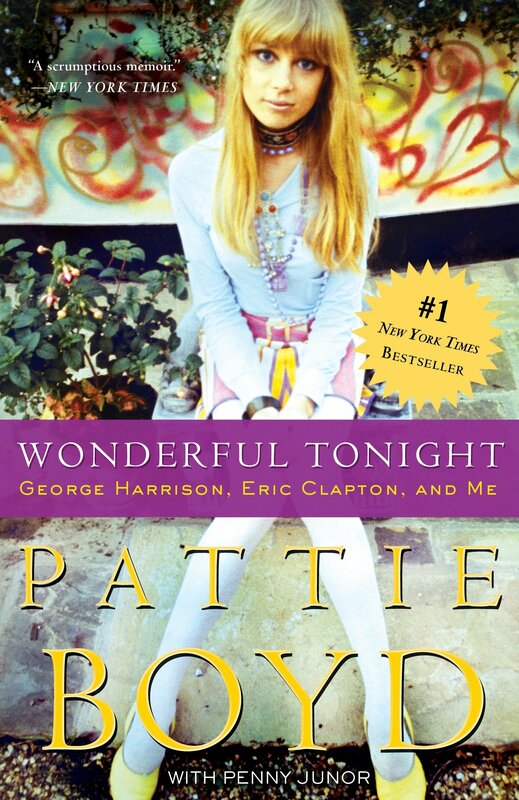 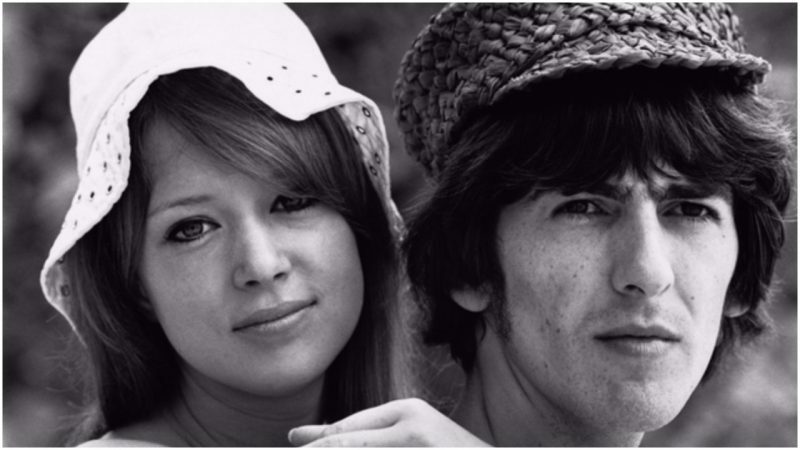 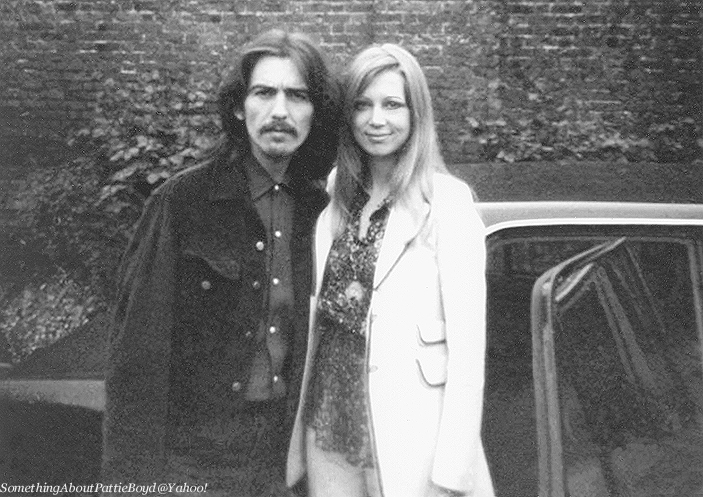 George Harrison & Pattie Boyd/ PATTIE DIDN'T DESERVE GEORGE~ WHICH SHE FOUND OUT SOON ENOUGH! 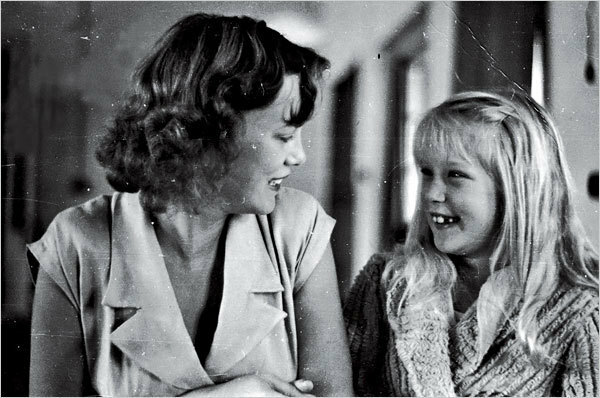 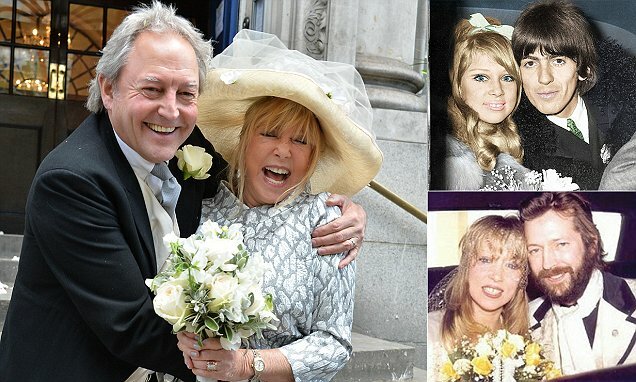 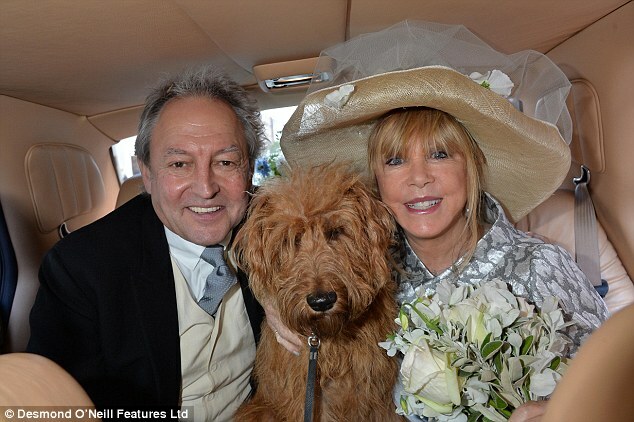 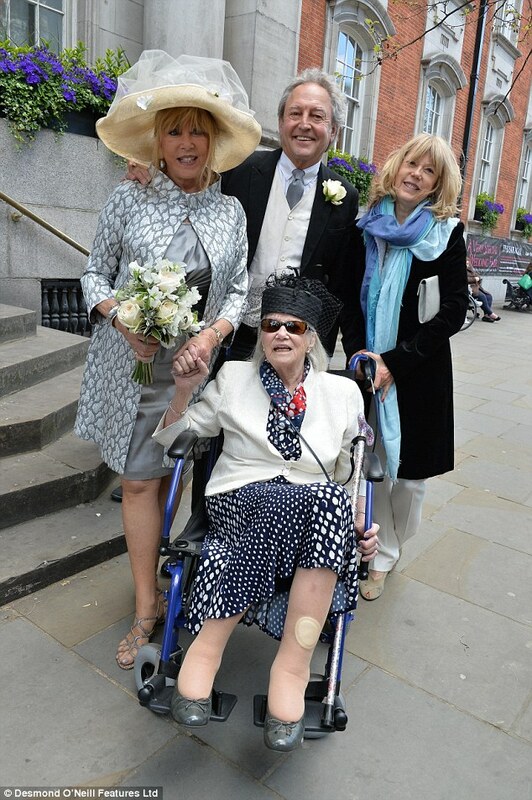 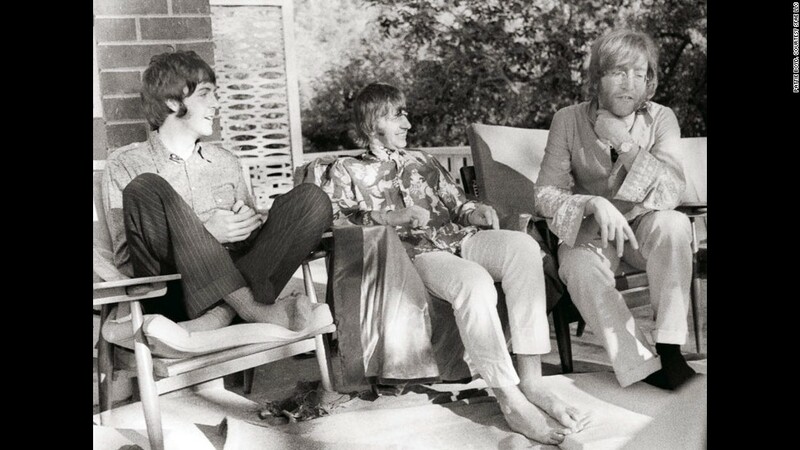 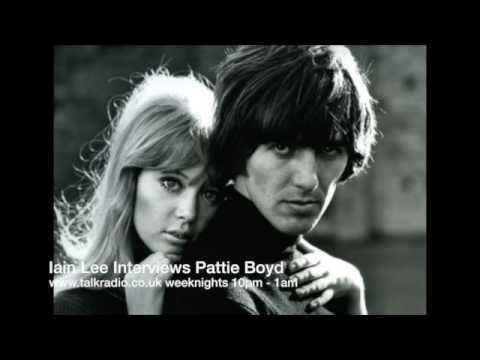 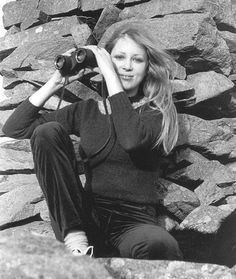 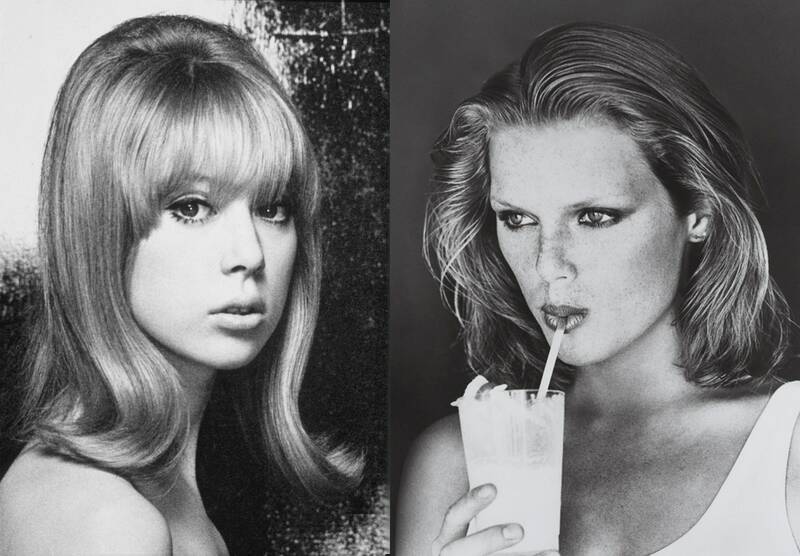 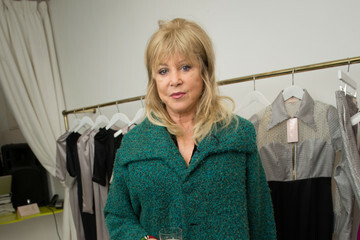 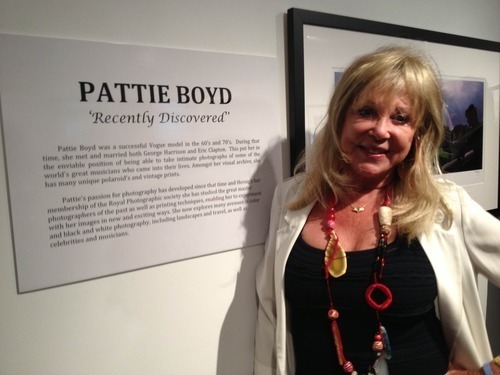 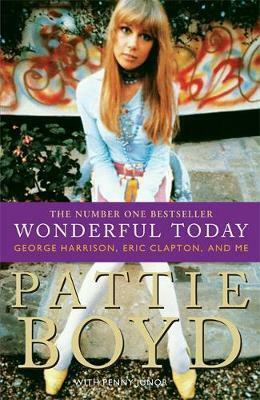 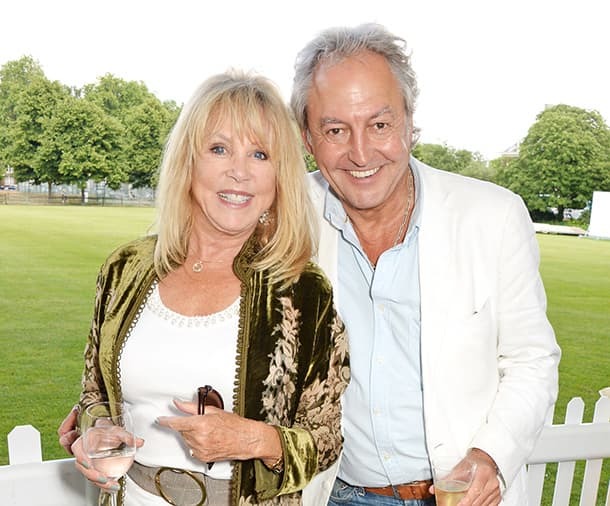 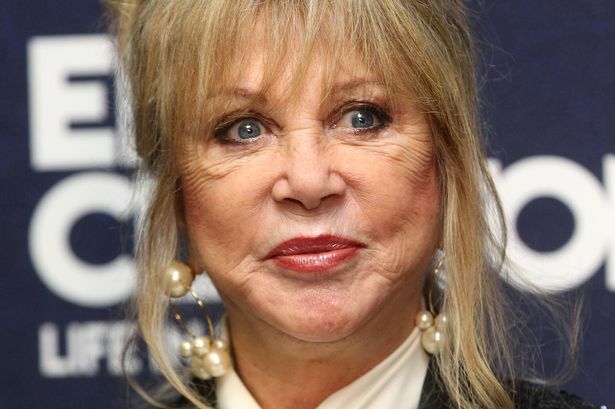 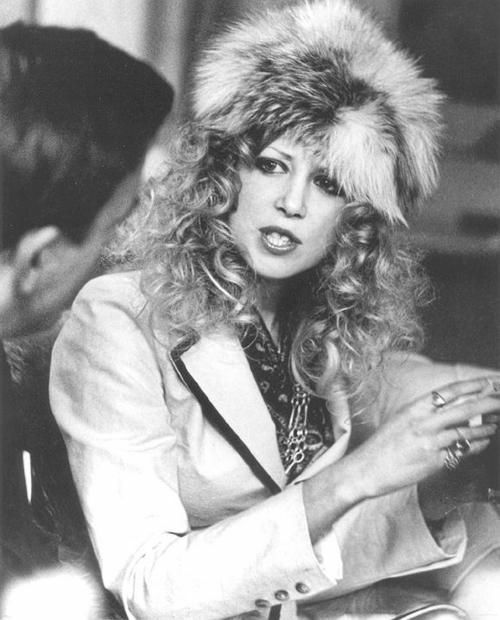 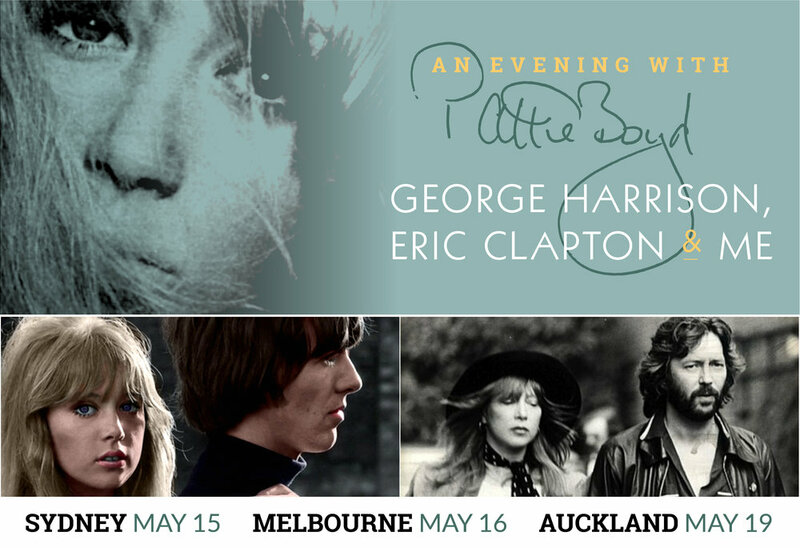 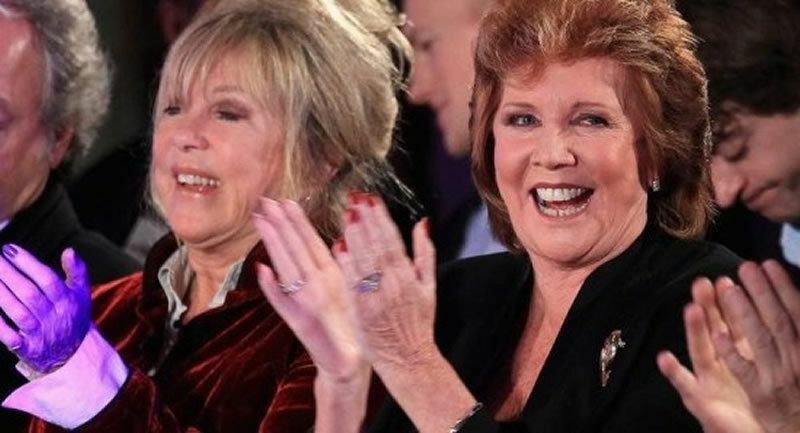 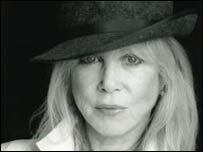 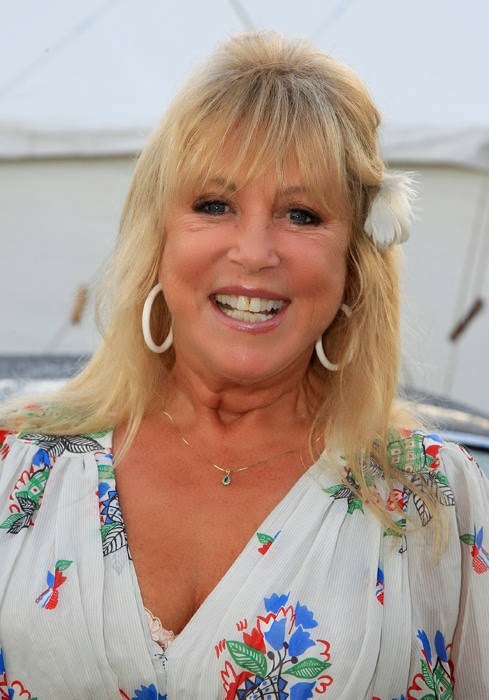 Patricia Ann Boyd (Pattie Boyd) updated their cover photo. 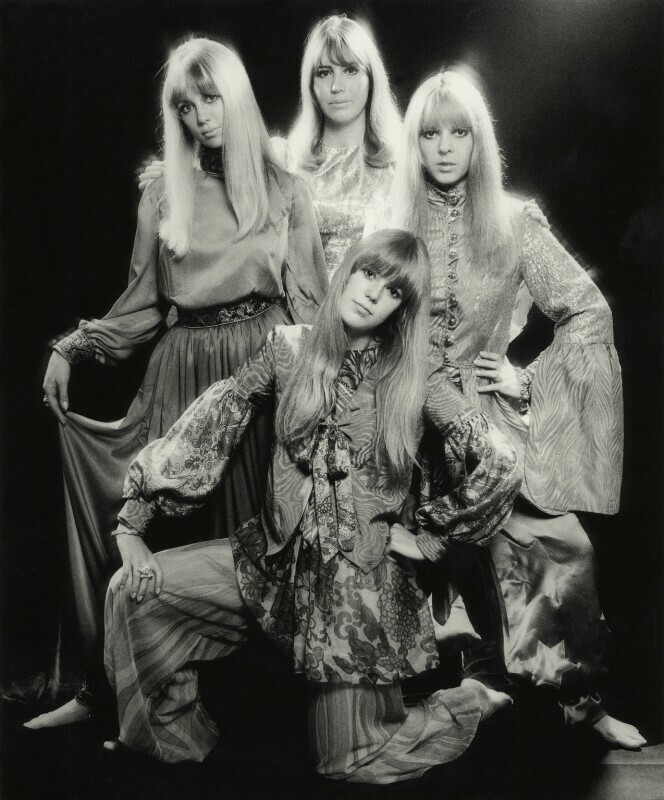 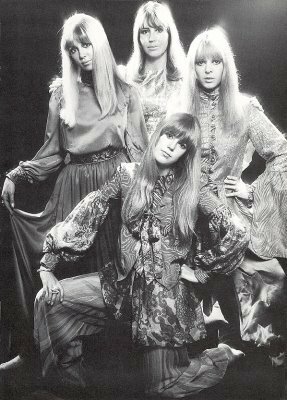 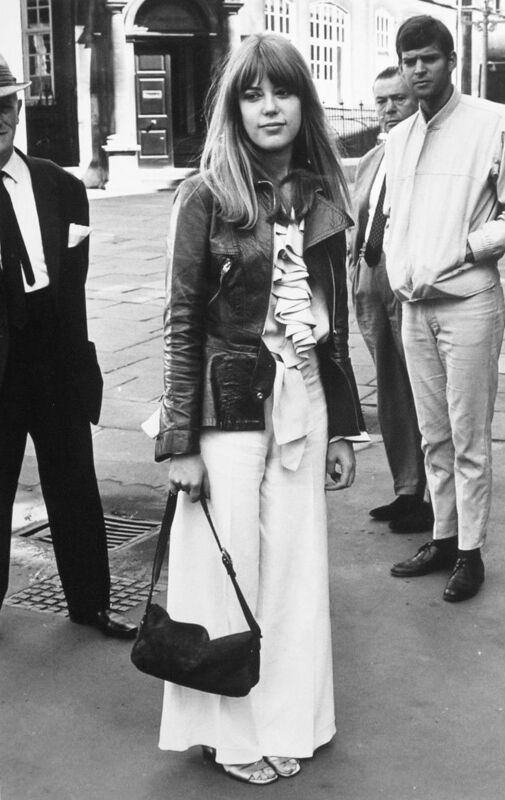 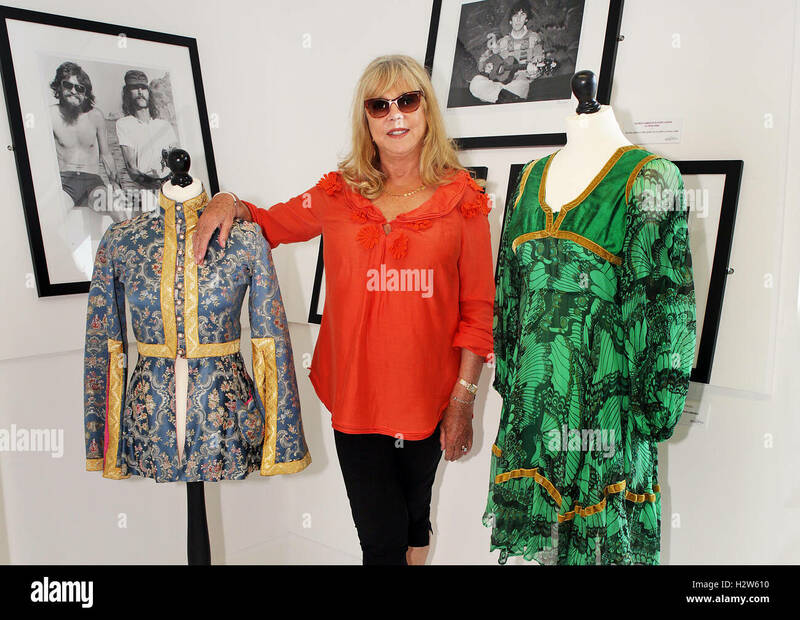 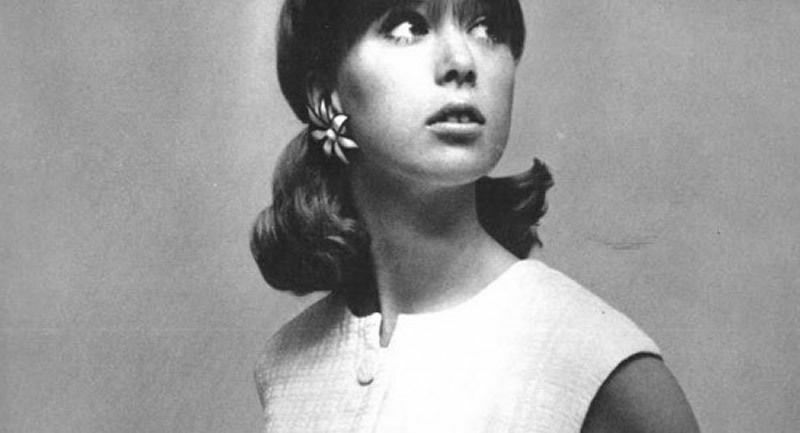 Jenny Boyd - model, sister of Pattie Boyd (George Harrison's first wife) & at one time wife of Mick Fleetwood. 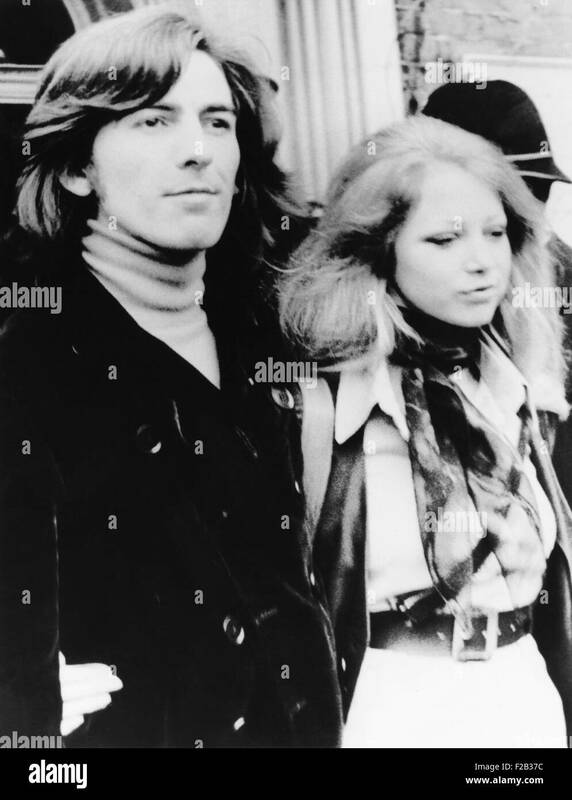 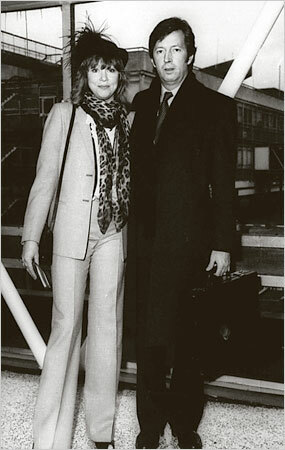 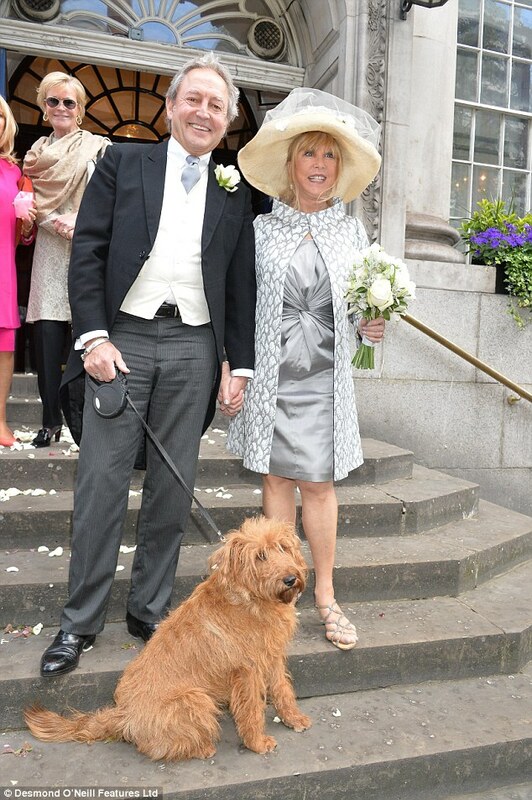 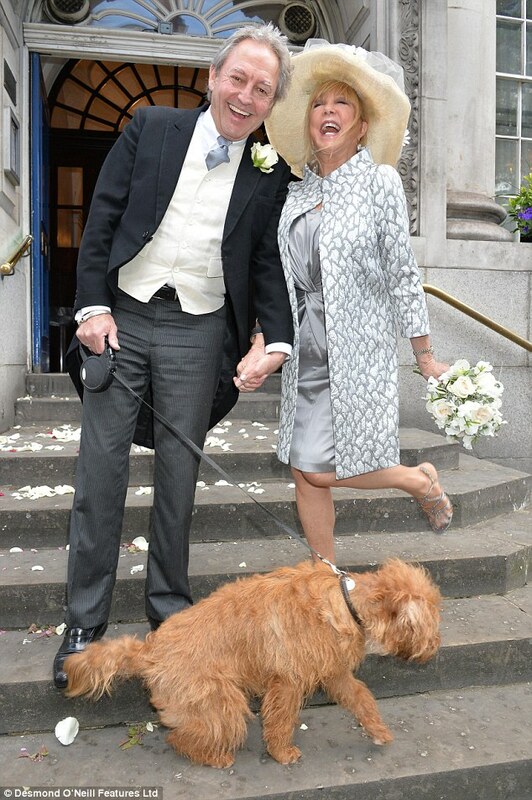 “Mick and Linda”, by Carinthia West. 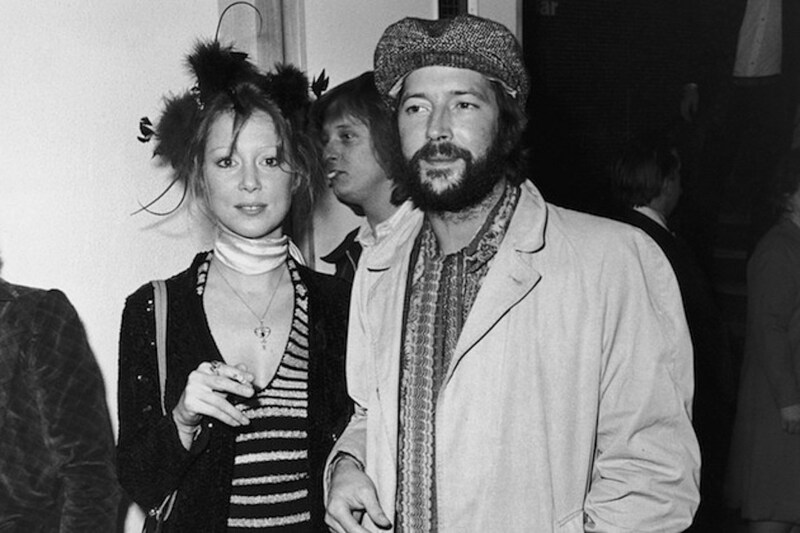 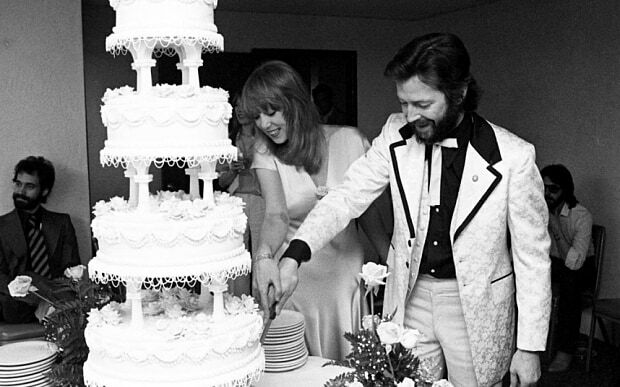 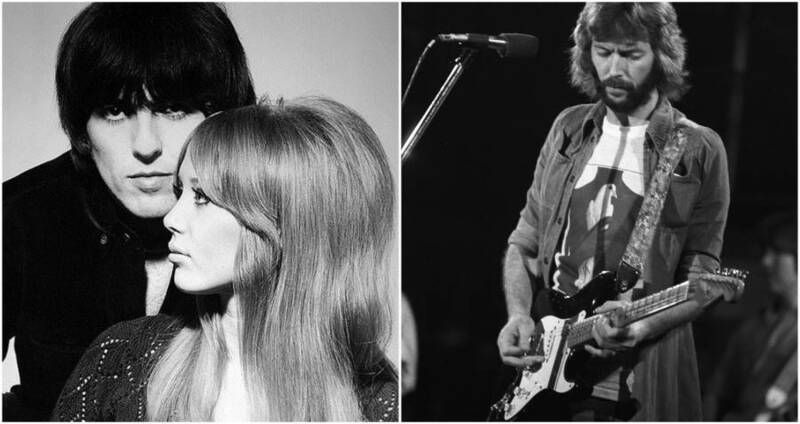 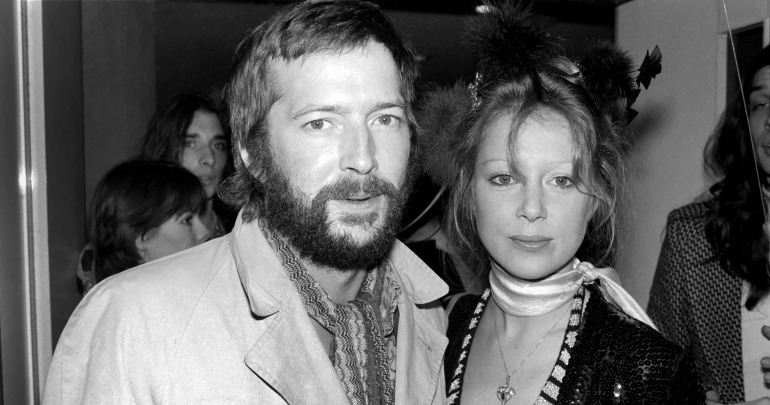 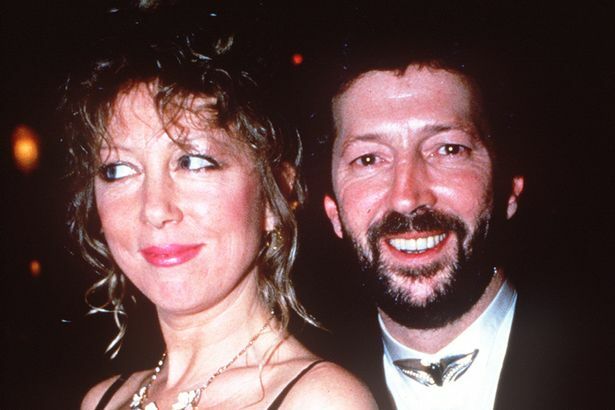 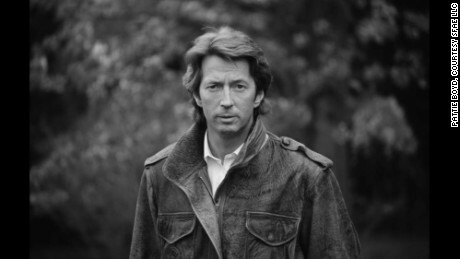 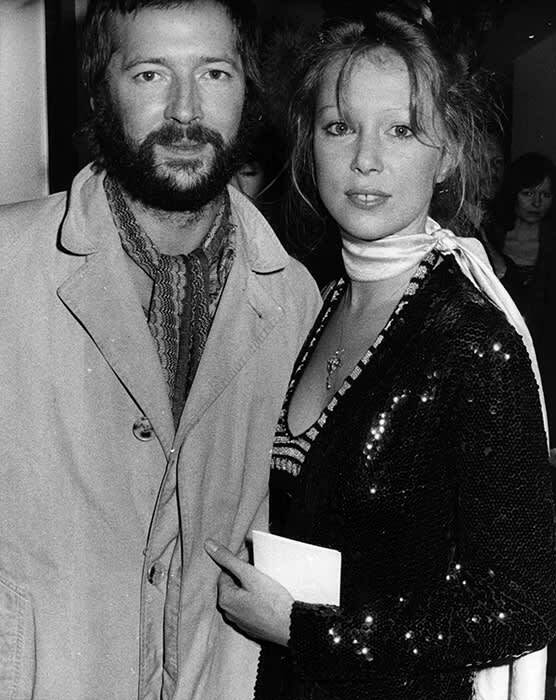 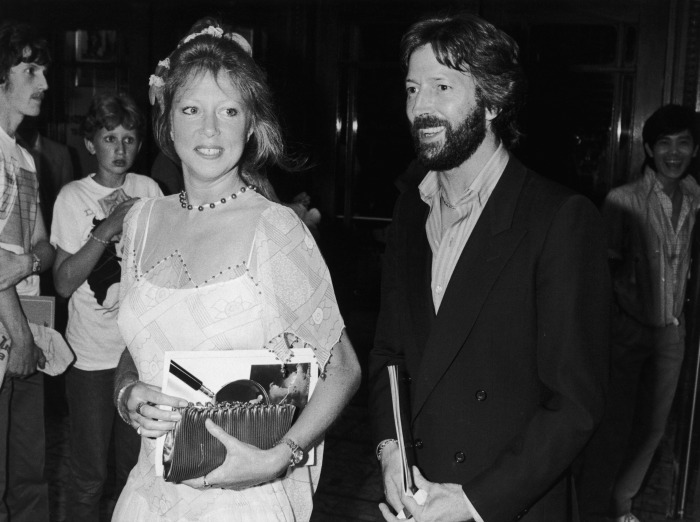 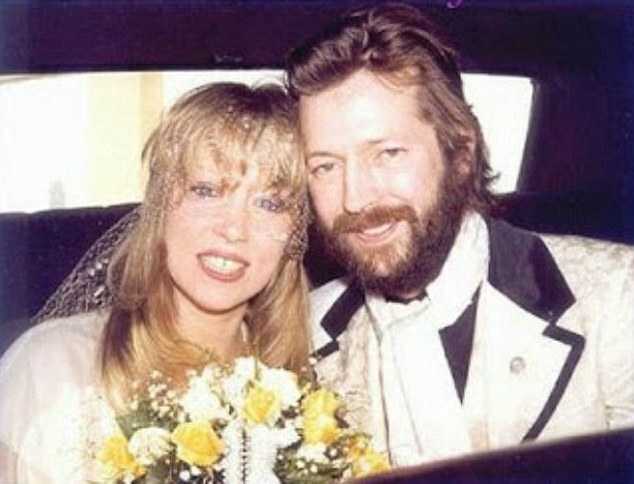 Pattie Boyd and Eric Clapton in 1983. 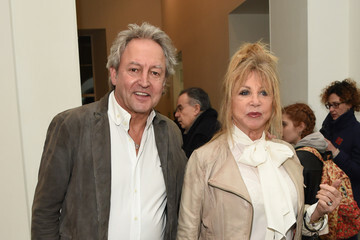 Source: Getty.